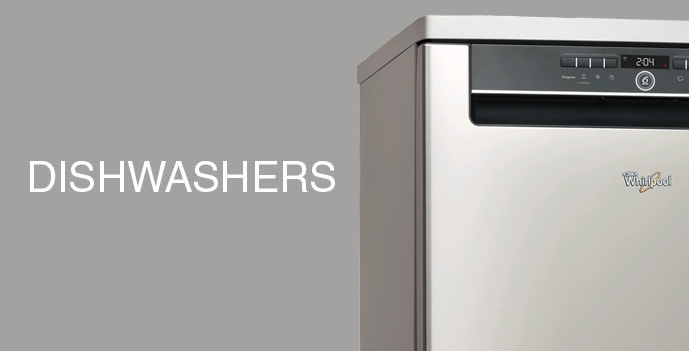 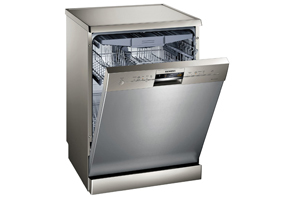 Make cleaning up after a meal as easy as eating it with our selection of dishwashers. 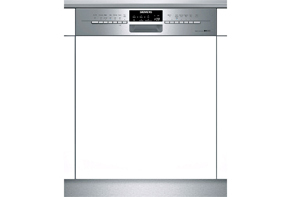 We’ve got all of the top brands like Bosch, Zanussi, Whirlpool, LG, Siemens and Samsung at price points to suit all budgets and white, chrome, black or integrated finishes to choose from. 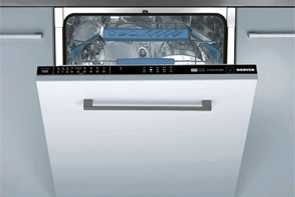 Our next generation dishwashers are quieter, more energy efficient, and smarter than ever before, with multiple wash programmes and innovative spray techniques to ensure you get sparkling clean dishes every time. 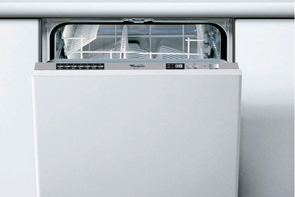 Our models have up to 14 place settings, so the whole family’s dishes can be washed at once, as well as features like delay starts, timers, various wash temperatures and A+ energy ratings.